View cart “LVL I” has been added to your cart. 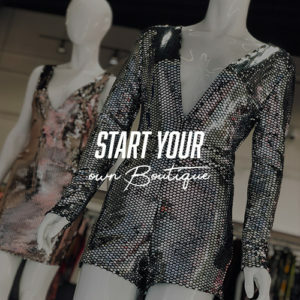 The Fashion Boss Academy is an online destination dedicated to the development and success of Fashion Entrepreneurs! © 2018 All Rights Reserved, Fashion Boss Academy.